One of the newest challenger banks on the market has reached a £100m lending milestone. Having launched in August 2017, the Bank has reached this landmark figure just five months ahead of its second anniversary. Gary Wilkinson, Chief Executive Officer (CEO) and Co-Founder of Redwood, said: “Reaching the £100m milestone is a fantastic achievement, particularly as we’ve only been trading for 19 months. 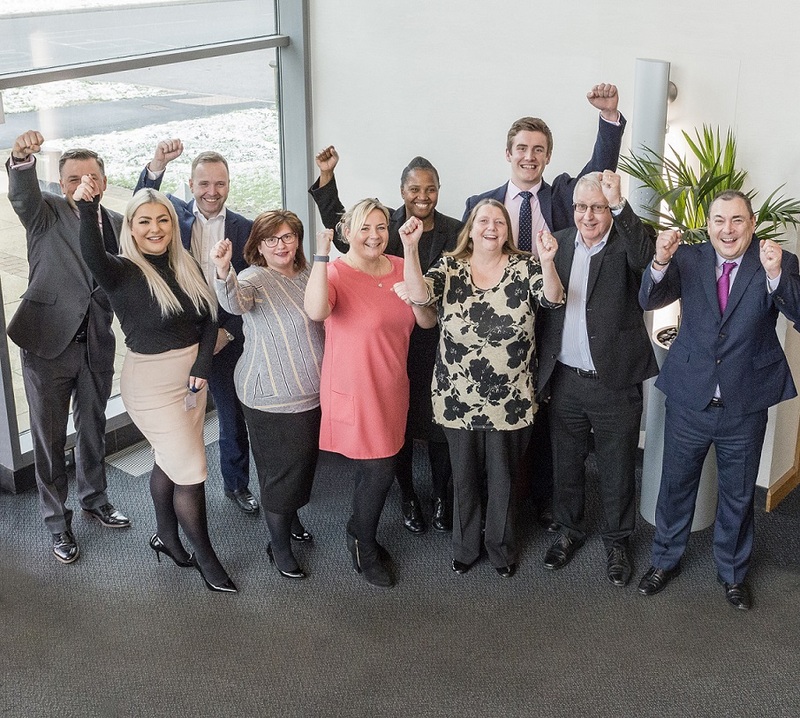 We’re delighted to have achieved this momentous goal and we plan to continue working hard to support small and medium sized businesses, helping them grow, refinance and diversify. “We’re proud to have attracted this much business, within our competitive industry, attracting new customers despite opening our doors amid all the Brexit upheaval. Redwood is an ambitious business bank, which has developed to offer a real alternative for small and medium sized organisations looking to make sure their properties and cash work harder for them. It provides individually assessed mortgages for business owners and professional landlords, as well as a range of Best Buy savings accounts, which are offered to charities, clubs and associations, as well as businesses. Since its inception, the Bank has announced several high-profile recruitment appointments and has scooped many major industry awards, including being named Bank of the Year: Best for SMEs in 2018 by the Global Business Excellence Awards. Redwood Bank was launched in August 2017, becoming Britain’s newest business bank for SMEs and completing its ‘mobilisation’ phase just over four months after securing its initial banking licence in April 2017. Redwood Bank offers secured SME mortgages for business owners, as well as for experienced commercial and residential property investors. It delivers fast and efficient mortgage decisions to help their business customers seize property opportunities, and also offers competitive business savings accounts. Redwood Bank was founded by Jonathan Rowland and Gary Wilkinson. It has a unique private-public ownership structure, in which Warrington Borough Council has a one-third stake.